Diana Horowitz is represented by Hirschl & Adler Modern, New York City. “Group Show,” Adam Baumgold Gallery, New York City"
Antiques & The Arts Weekly, October 19, 2012. Maureen Mullarkey: “Evaporated Images,” The New York Sun, February 28, 2008. The New Yorker, March 3, 2008, p. 14. 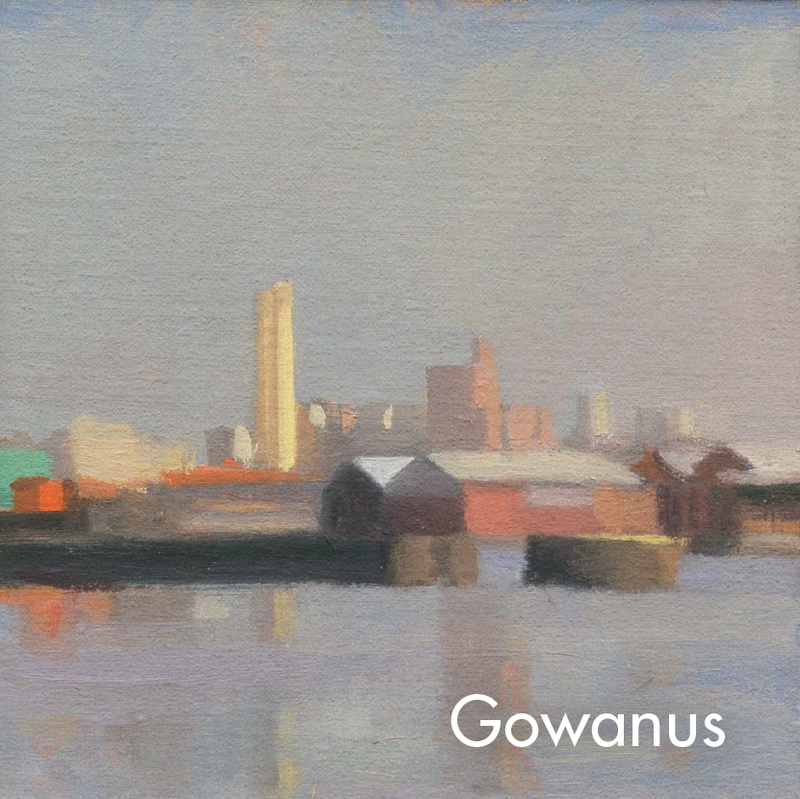 Amy Crawford, “Beauty in Brooklyn’s Industrial Neighborhoods,” Brooklyn Daily Eagle, March 14, 2008, p.1. James Gardner: “Hooray for Humbug,” The New York Sun, May 31, 2007, p. 25. Martha Schwendener: “182nd Annual Exhibition,” The New York Times, June 1, 2007 p. E-27. Site Matters: LMCC’s World Trade Center Artists Residency, 1997-2001, (New York, LMCC/DAP). Maureen Mullarkey: “Gallery Going,” The New York Sun, July 9, 2004. Daniel Kunitz: “Institutional Exhibitionism,” The New York Sun, Thursday, May 6, 2004. Ballinglen: The Artist in Rural Ireland, Castlebar, County Mayo, Ireland, exhibition catalog. The New Yorker, March 10 and 17, 2003, p. 18. Mario Naves: “Touched by Grace,” The New York Observer, March 10, 2003. Cate McQuaid: “Galleries,” The Boston Globe, June 28, 2001, p.E-5. “The Gallery,” Antiques and the Art Weekly, June 8, 2001, p.53. Mario Naves: “Currently Hanging,” The New York Observer, May 22, 2000. Ken Johnson: “175th Annual Exhibition,” The New York Times, February 25, 2000. Michael P. Kinch: “Italy: An Artist’s Delight, ” American Artist (February 2000). The New Yorker, April 19, 1999, p. 12. New American Painting (Open Studios Press). Ken Johnson: “Vertigo, ” The New York Times, January 8, 1999, p. E-42. 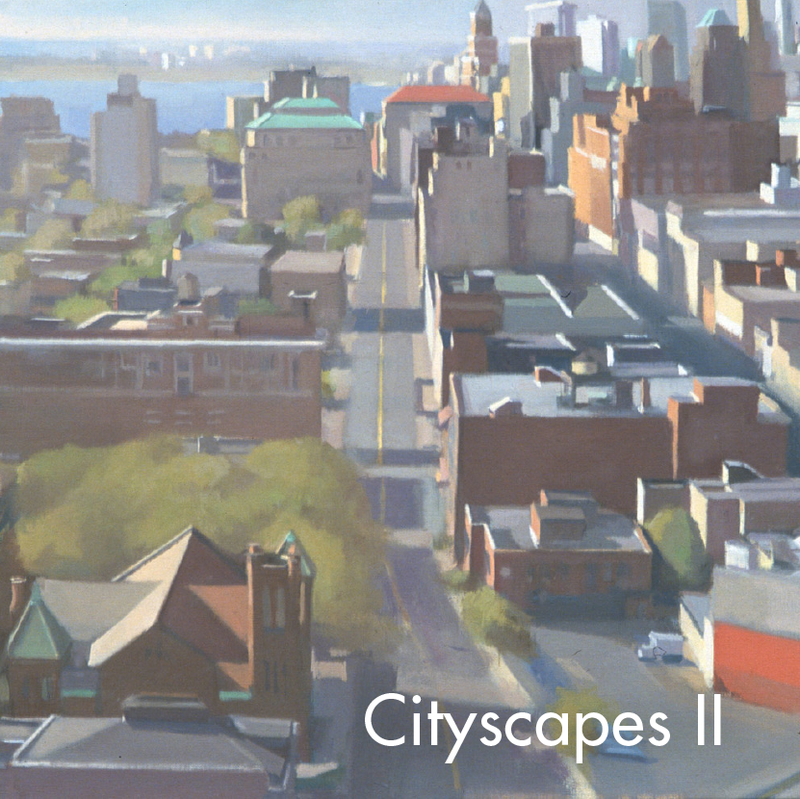 Brooklyn: Two Centuries of Artists’ Views, 1997 Calendar (cover), The Fund for Brooklyn/Rotunda Gallery. 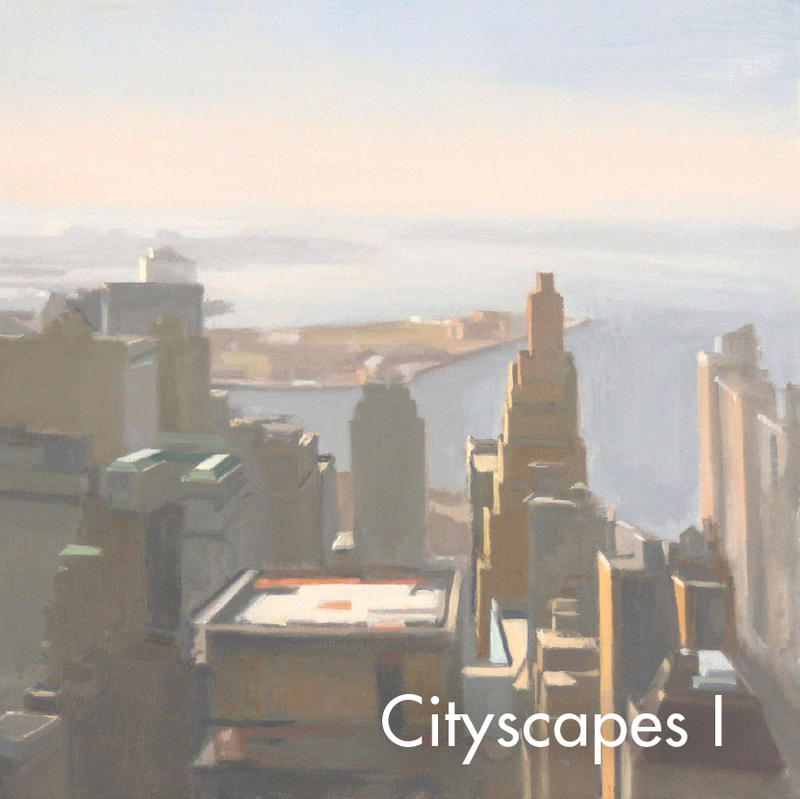 M. Stephen Doherty: The Watson-Guptill Handbook of Landscape Painting (New York, Watson-Guptill). M. Stephen Doherty: “Interpretations of the Colorado Landscape, ” American Artist (November 1996). 25 Years of Visual Arts: Purchase College 1971-1996, exhibition catalog. Mark Arnest: “Creative Differences,” Gazette Telegraph (Colorado Springs) Sunday, July 21. Lois Martin: “Classical Landscapes,” American Artist (Nov. 1994; rep. Sept. 1995 in Oil Highlights: Landscapes). Laurie S. Hurwitz: “Reexamining the Oil Sketch,” American Artist (November 1994). Landscape Painting 1960-1990: The Italian Tradition in American Art. Gibbes Museum of Art, Charleston, South Carolina and travelling, catalog essay by John Hollander.